A 2011 study showed that girls drop out of sports six times more than boys, mostly due to a lack of social belonging. 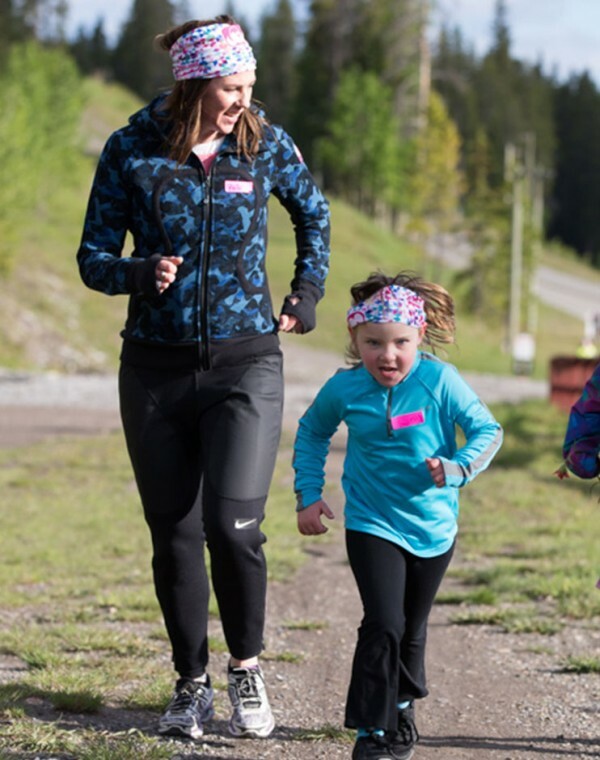 We’re inspired by the way Fast and Female breaks down these barriers, connecting girls with world champion female athletes – empowering them to get out and play. 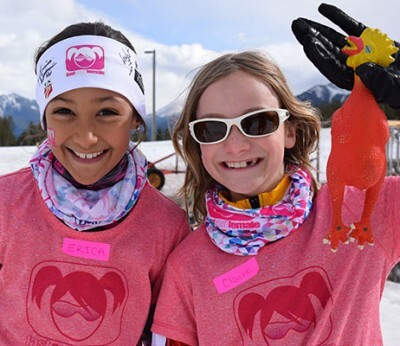 Founded in 2005 by Canadian ski racer Chandra Crawford, Fast and Female’s goal is “changing the culture around girls in sports.” U.S. 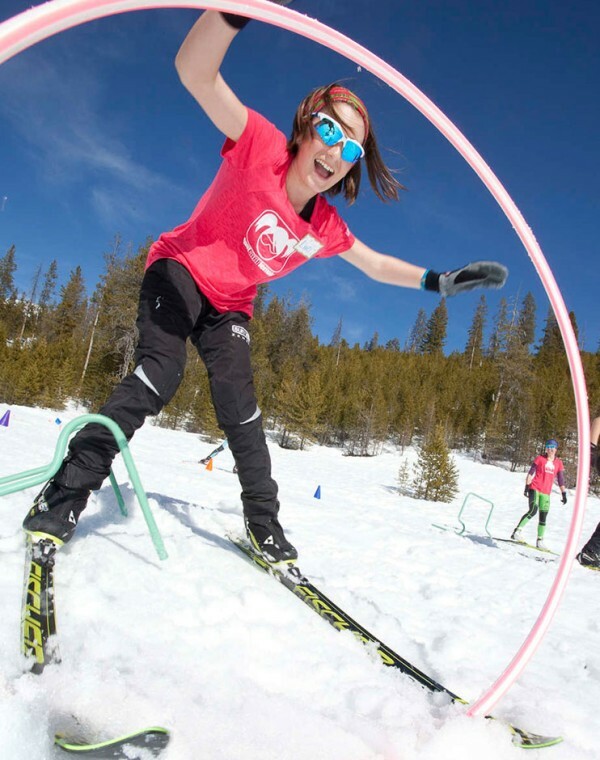 Ski Team member and L.L.Bean Testing and Design Partner Kikkan Randall joined in 2008. 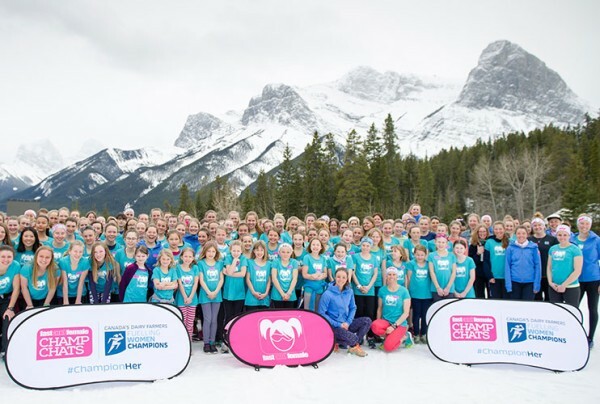 Together, their enduring friendship and competitive drive have helped to grow this organization to the point where it’s reached more than 15,000 girls. 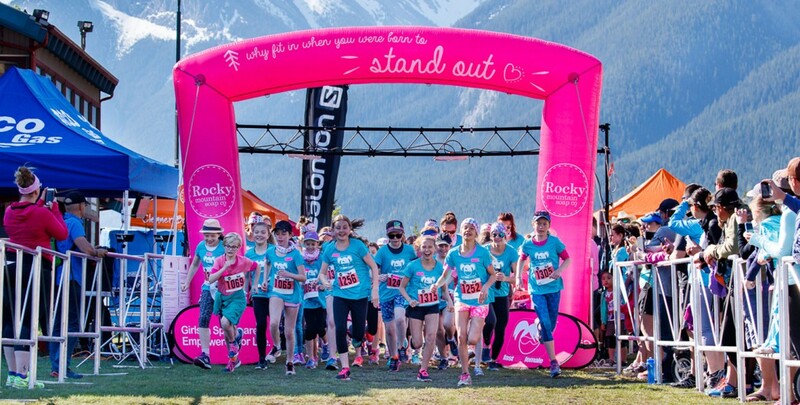 Fast and Female now hosts dozens of inspiring events across North America every year, for girls ages 8 to 18. 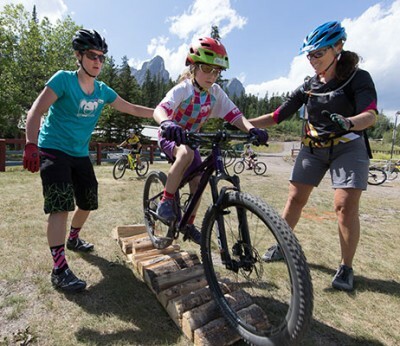 L.L.Bean is proud to help promote Fast and Female events and to donate T-shirts to the participants. 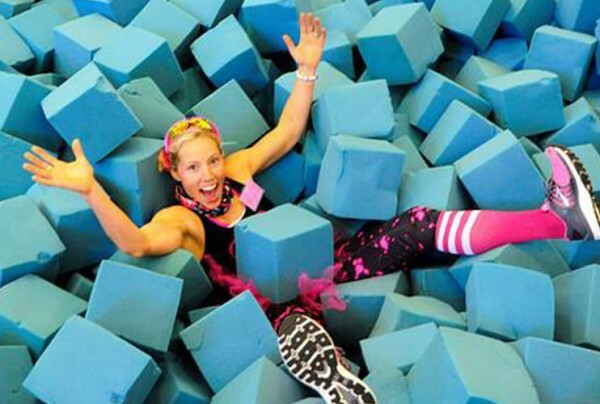 If your daughter is interested in sports – or just wants to meet some cool, energetic women – check out one of their Champ Chats or Summits. Because few things motivate us more than living proof that our dreams can come true.